Committed to providing superior quality paving services and products that range from pavement marking for lots, to concrete and asphalt repairs of any kind, NEPA Asphalt And Sealcoating is committed to keeping the paved surfaces of our client’s Northeastern Pennsylvania business or home functional and secure. 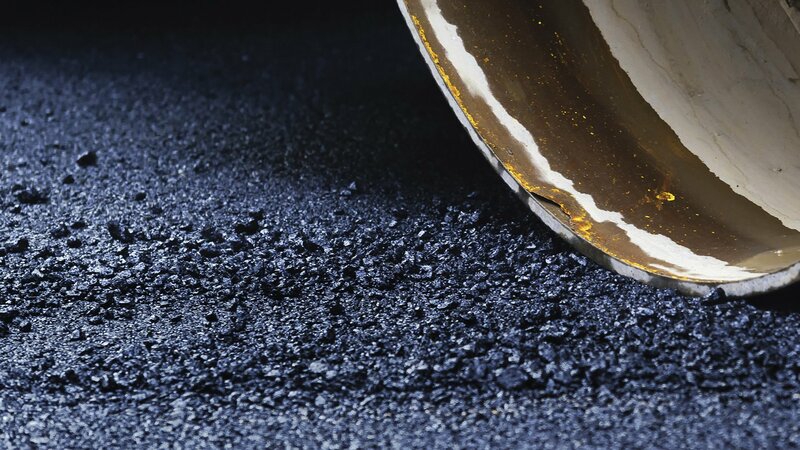 Licensed and insured, NEPA Asphalt And Sealcoating personnel provide first rate products and apply the most advanced methods to each resurfacing project. Northeastern Pennsylvania residents need never worry about hidden fees or cutting corners. 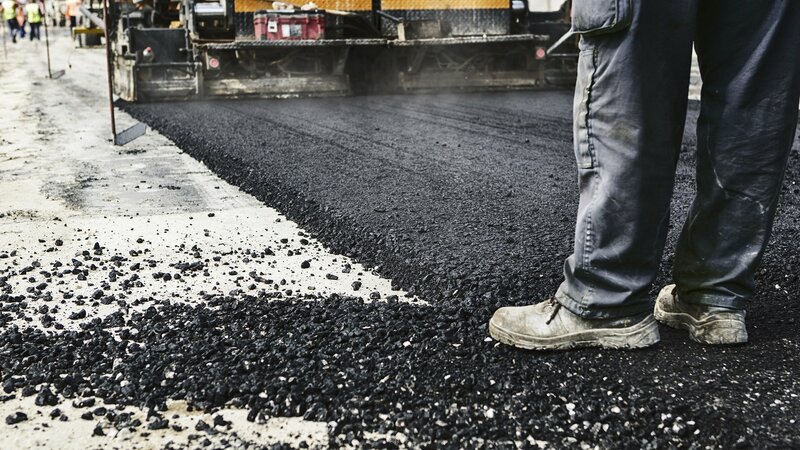 Our NEPA Asphalt And Sealcoating philosophy remains the same as it was when we performed our first paving project: To provide the best paving products and quality asphalt services as Northeastern Pennsylvania’s first–rate paving contractor trusted to complete every paving project on time and within budget. 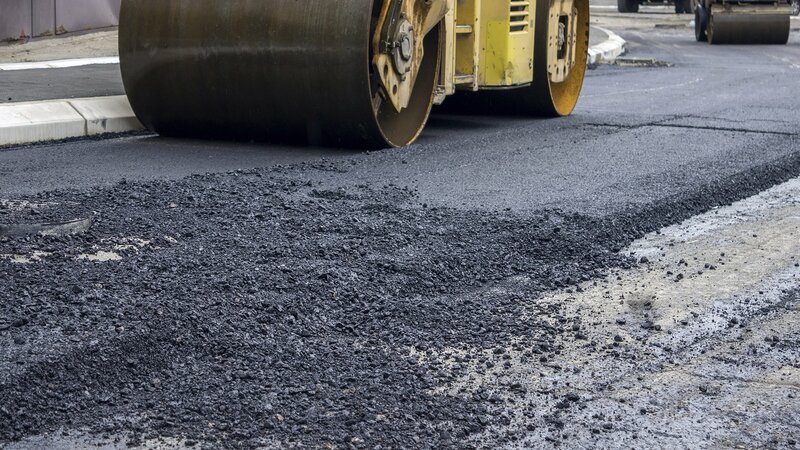 From driveways to roadways, parking lots to playgrounds, NEPA Asphalt And Sealcoating concrete and asphalt paving services come with a solid customer satisfaction guarantee.